Acquired by Ackerman Development in April 2014 for $8.5M, with plans to build an 11-story cantilevered condominium, which features about 24,000 buildable square feet, including a mix of glass and exposed concrete look. 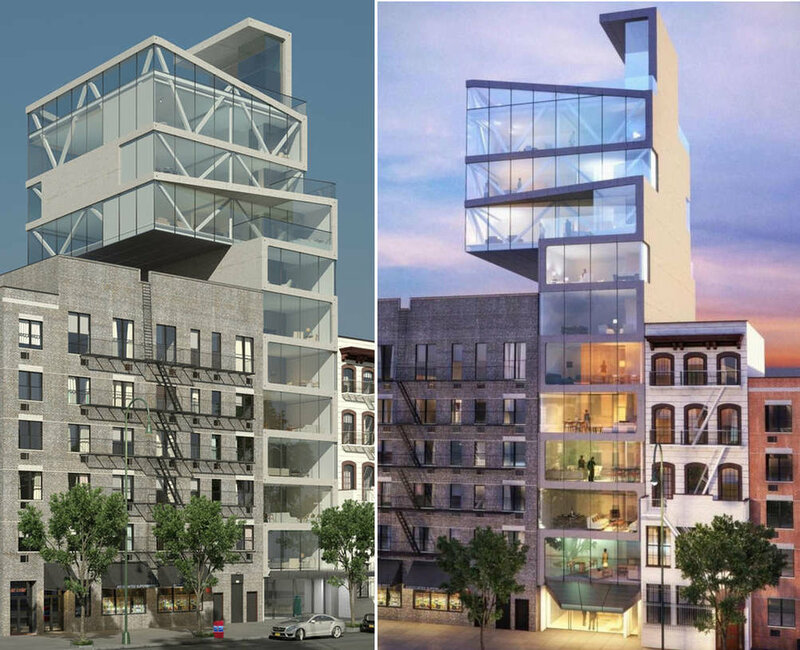 The air rights were acquired from adjacent parcel and architects were contracted to design the property. Our partners received their proof plan and were all-in for $13.7M when we received a purchase offer for the entire development from an Italy-based construction services company. Property was sold in August 2015 for $23M, a 68% increase to the developers all-in cost. Located between Chelsea and the Meatpacking District, the building is in one of the most vibrant and trendy areas of Manhattan. This project includes apartments with the most luxurious and top of the market finishes.